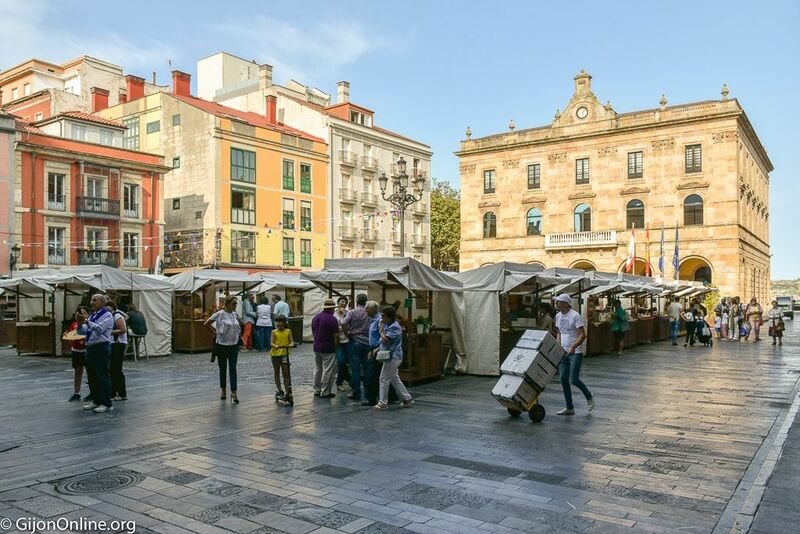 • During winter season (from January to May and October to December): 11:00 to 15:00 and 17:00 to 21:00 closing at 20:00 the last market day (usually Sundays). • During summer season (from June to September) are 11:00 to 15:00 and 17:00 to 22:00 closing at 21:00 the last market day (usually Sundays). The yearly calendar for the scheduled events and more information are available at their web page.